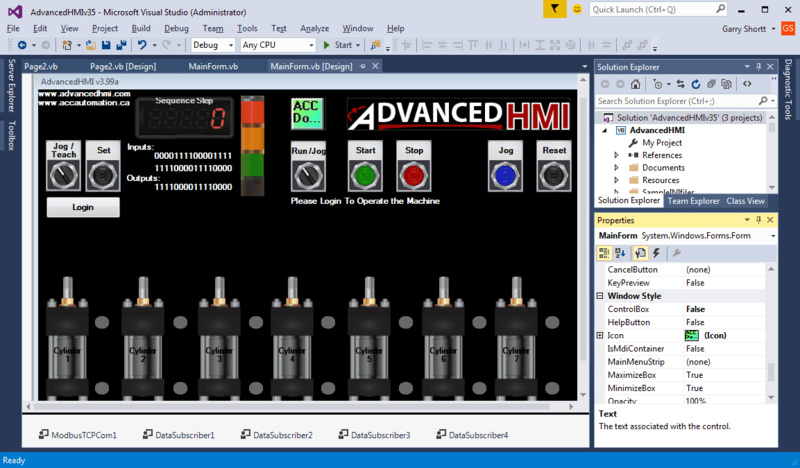 Advanced HMI is a powerful, adaptable HMI/SCADA (Supervisory Control and Data Acquisition) development package that takes advantage of Visual Studio. There is no coding required and you can simply drag and drop items onto the page. The best thing is that the software is free. We will look at using AdvancedHMI with the Click PLC. Our sample Click PLC program will read the present value (PV) and the indicating lights on our Solo Process Temperature Controller. It will then write the set value (SV) to the Solo. This communication will be done using Modbus RTU protocol over a RS485 serial port on the Click. The AdvancedHMI package will communicate Modbus TCP over Ethernet to the Click PLC. We will be able to monitor our PV and set our SV on the Solo via the AdvancedHMI window. Keep on Reading! Deploying an AdvancedHMI project on the industrial floor sounds like an easy task, but there are a few things that you should consider. The HMI (Human Machine Interface) user interface will run on a computer. 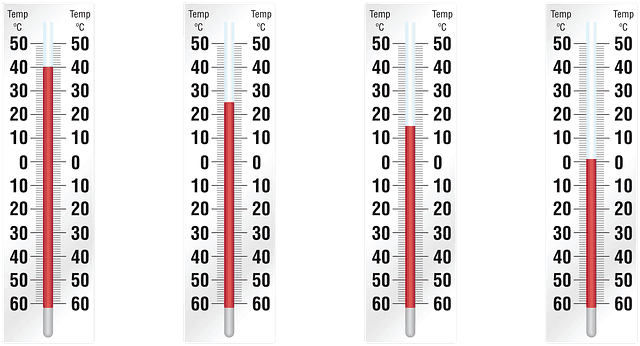 The industrial environment is one in which temperature, dust, electrical noise, etc. are always present. This can also be combined with workers wanting to play with the new computer. We will look briefly at the hardware and software items that will make your install more reliable and user friendly in the field. The hardware that you deploy in the field should match the environment that you expect it to work in. Computers come in many shapes, sizes and price points. Here are a few items that you may want to consider. Fanless Computer – This will keep the dust out but temperature may be a problem. 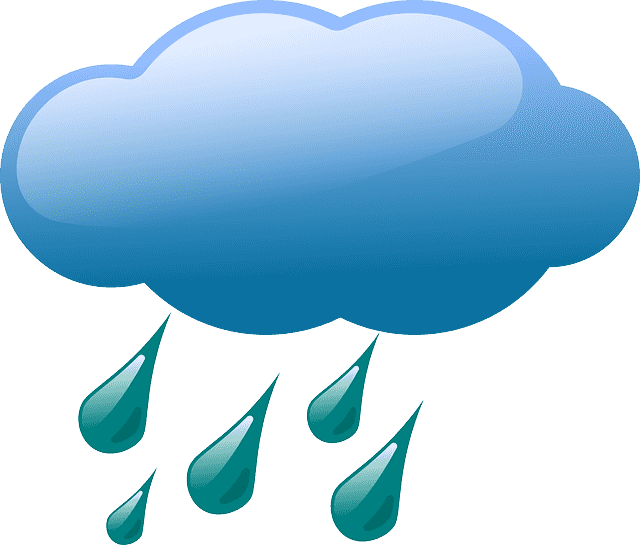 Monitor – Location and type – Do you need touch screen? Keyboard and mouse – Washable? Enclosures – If you are in a wash down environment then an enclosure is a necessity. Sometimes these enclosures are worth more than the contents in them. UPS – The uninterruptable power supply will usually serve two purposes. It will act when power is removed so the computer will be able to shutdown correctly. The UPS will usually also act as a power conditioner. Most power has surges on the line and this can be amplified when in the industrial environment. The surge suppressors in the UPS will protect the computer. Documentation of the backup (Hardware / Software) – Ensure that you have documentation of the hardware and software versions that you are using. I would also include where everything was purchased. This way if records are missing we can track this down through the supplier. The software that we have on the production floor should be robust. This means that we should know what happens if thing go wrong. Backups as mentioned above should happen on a regular basis. Memory is inexpensive so backup your files regularly. We usually use a networked computer to automatically back up the production files each day. The following is a list of items that you should pay attention to when deploying a computer on the production environment. 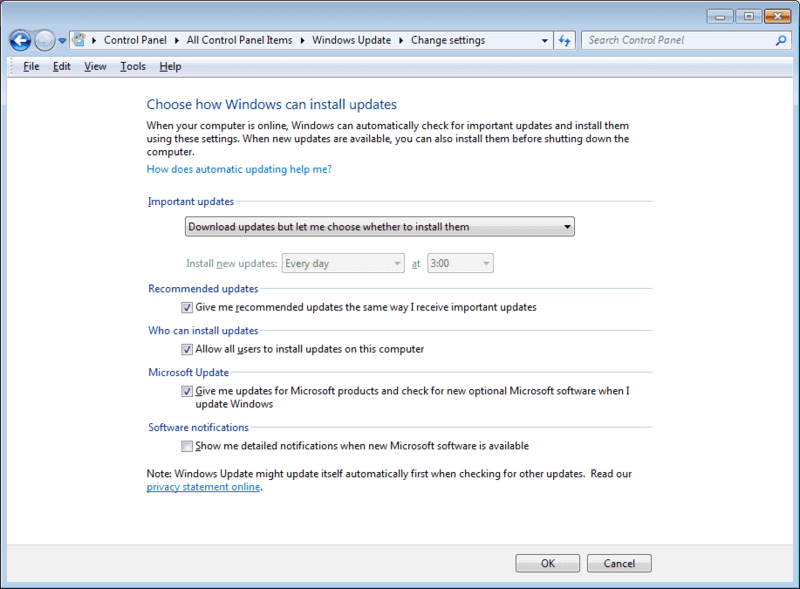 Turn off windows update – Windows is great at keeping itself up to date. However this can cause programs to stop working. When dealing with an AdvancedHMI deployment we set windows to ‘Download updates but let me choose whether to install them’. It can take several minutes for windows to update. You want to be sure that the machine being controlled will not be affected. 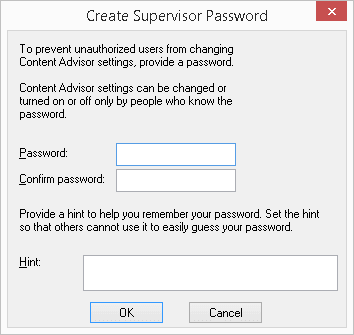 Security – Set permissions – When setting up your windows computer for the factory floor, do not give the account that boots up and logs on automatically Administrator Privileges. It should be set up as a Standard User. This will prevent unauthorized software being loaded onto the system. 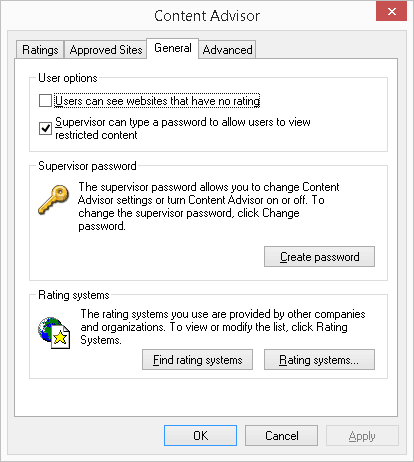 Internet Explorer comes standard on any new computer with windows 8.1 or older. No other browser is present out of the box. It is good to set a supervisor password on the internet connection. This will allow you to restrict the internet use. AdvancedHMI – There are a few thing that we can do in the AdvancedHMI project. 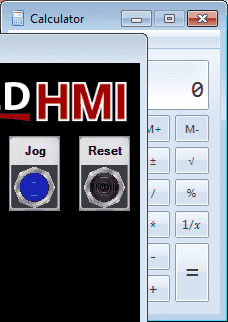 We will look at the AdvancedHMI project that we did for Creating a HMI Login Screen on AdvancedHMI. o ControlBox – Remove the ControlBox on the main screen form. This will ensure that the user cannot minimize, maximize or close the application. o Maximize for screen size – Make the main screen form maximized so it will fill the entire screen. 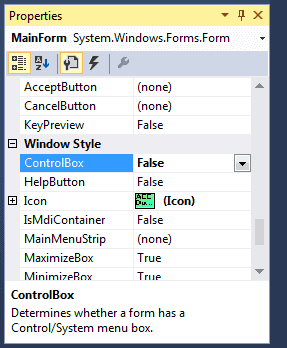 o Form.TopMost = True – This command will ensure that your application will be on top of all other windows forms. 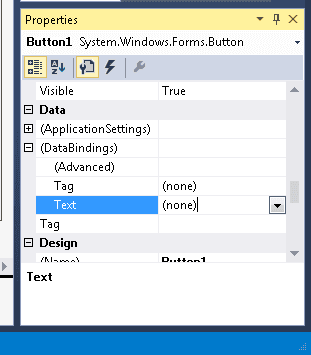 In this example the calculator has focus, but the our windows form will always be on top. If you have only one form then you can use the Properties settings for the form you always want on top. Multiple pages will have to include some additional programming to ensure that they are on top and visible. Here is the code for the returning to the main form of the program. Shortcut on the desktop – Place a shortcut to the AdvancedHMI application on the desktop. This will allow someone to quickly start the application if the application unexpectedly closes. Following the above recommendations will ensure that your computer will perform and last as expected on the factory floor. Your AdvancedHMI project will work reliable and efficiently. 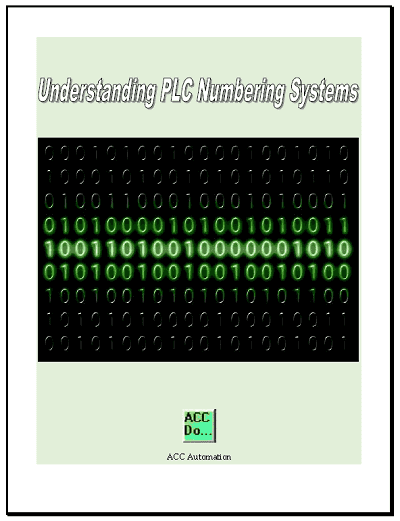 If you would like a copy of the PLC and AdvancedHMI programs, please contact me and I would be happy to send them to you. Archie Jacobs from Manufacturing Automation, LLC has another tip for disabling the windows error recovery on startup. This will prevent problematic startup when the PC is not shut down properly as often happens in the industrial environment. 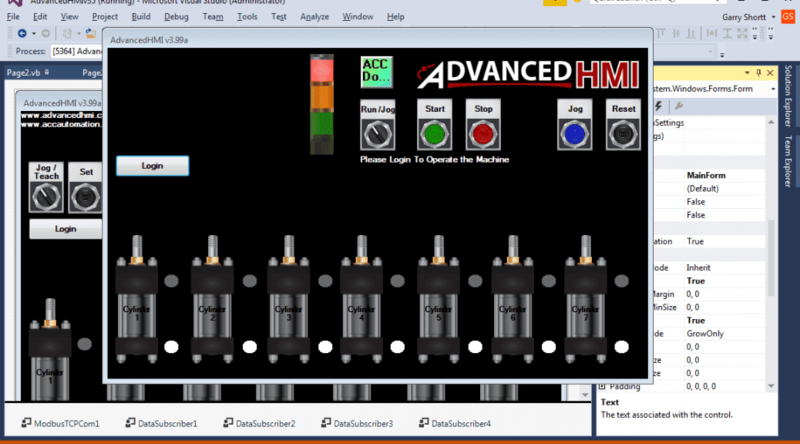 We will be creating a HMI (human machine interface) login screen for the cylinder program that we developed previously. Our program had a Run, Jog and Teach mode for the cylinders. Our user will login with a user name and password. Based upon the user level that is set we will control what modes each user will be able to operate. We will also write this user level mode into the PLC. 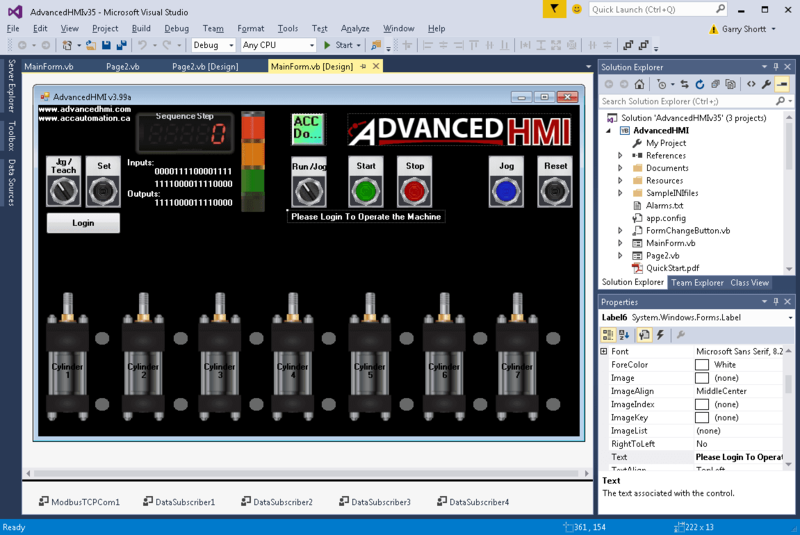 AdvancedHMI is a free HMI software package that communicates to a number of different PLC manufacturers. This package uses visual studio and vb.net to program, however you do not need to be an expert on visual basic to implement this software. 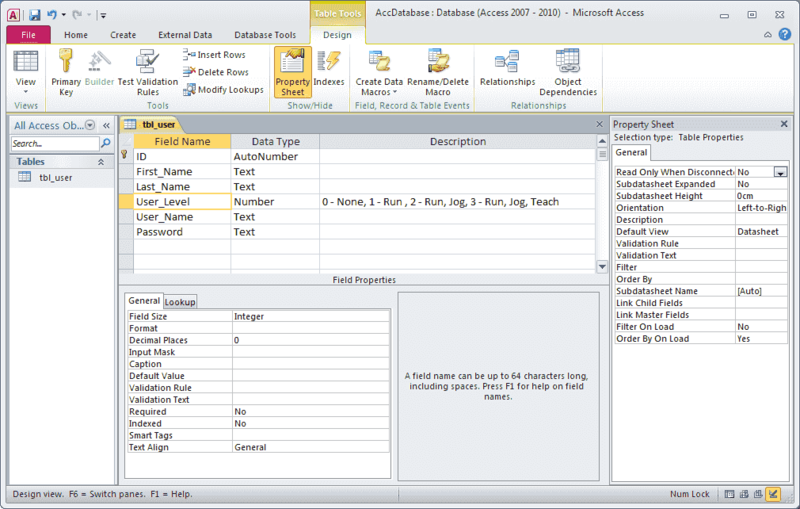 We will be using an access database (Access 2010) to store our user information. When the operator logs into the system, they will enter a user name and password. The program will compare this to the information in the database and set the appropriate modes on the HMI. Here is a list of addresses that we will be using for our login screen between the HMI and PLC. When the HMI first powers up and no user has logged in we will ensure that the Jog and Teach functions are reset by writing values directly to the PLC. We will also set the user level to 0. Now let’s look at the logic for the button on the main page. If a person is logged into the machine then this button will log them out. This will also change the user level to 0 and write this to the PLC. In our case, MHR5 (400005) will contain the user level code. If no one is logged in then this button will call up our login form (Page2) so information can be entered. Page2 is our login form. Here is the programming logic for the Login Button. A further explanation of the code above can be found at the following address. 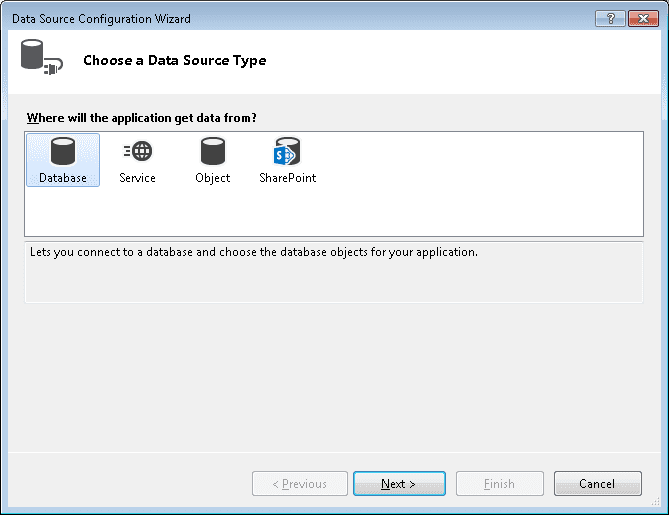 1 – Click DataBindings in the Properties window. 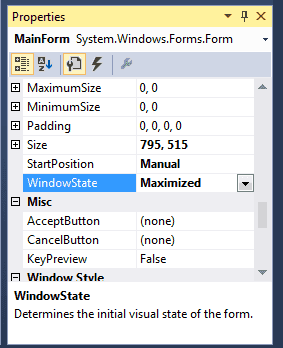 Click F4 if you cannot see the properties window or add it on View – Properties Window. 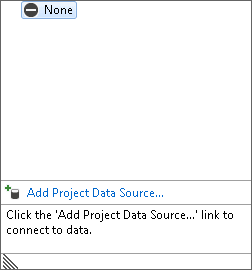 2 – Under DataBindings, click on Text – Add Project Data Source. This will call up the Data Source Configuration Wizard. 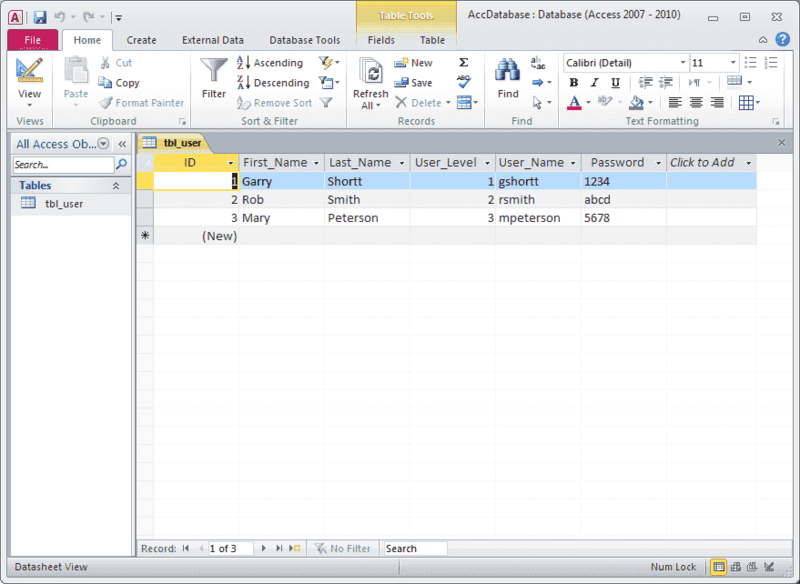 3- Choose Database as your Data Source Type and click Next. 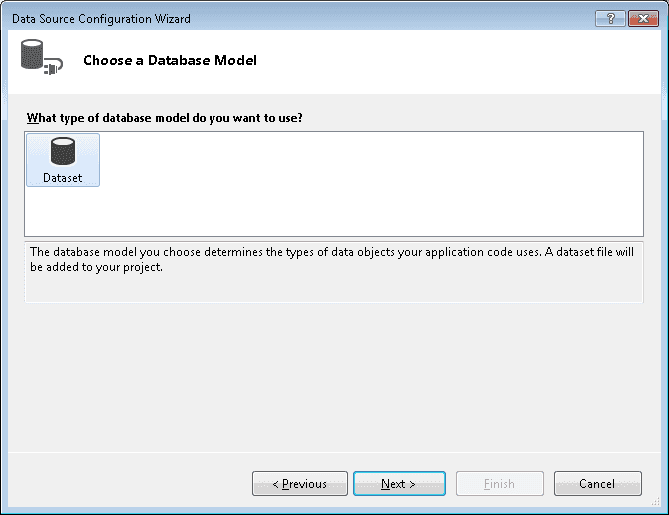 4- Choose Dataset as your Database Model and click Next. 7- The Add Connection window appears. Beside the ‘Database file name:’ click Browse. Locate the database file that we created above. 8 – Click the Test Connection. 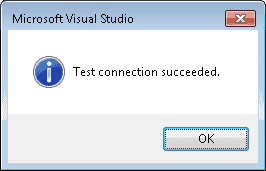 You should get the test connection succeeded message. 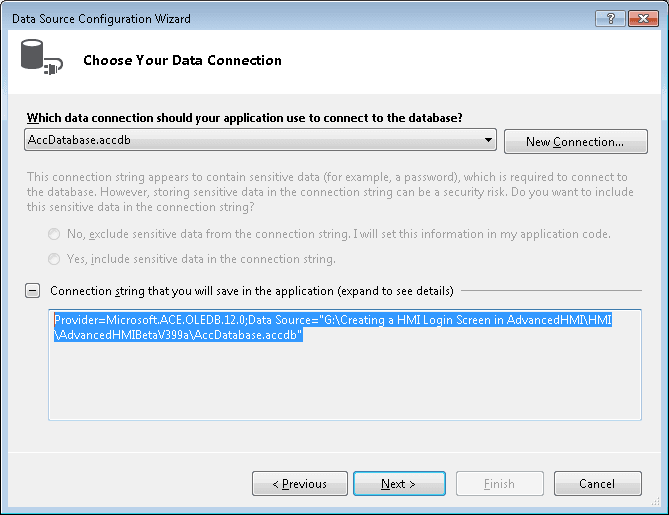 9 – Click OK to close the Add Connection wizard. Expand the “Connection string that you will save in the application”. 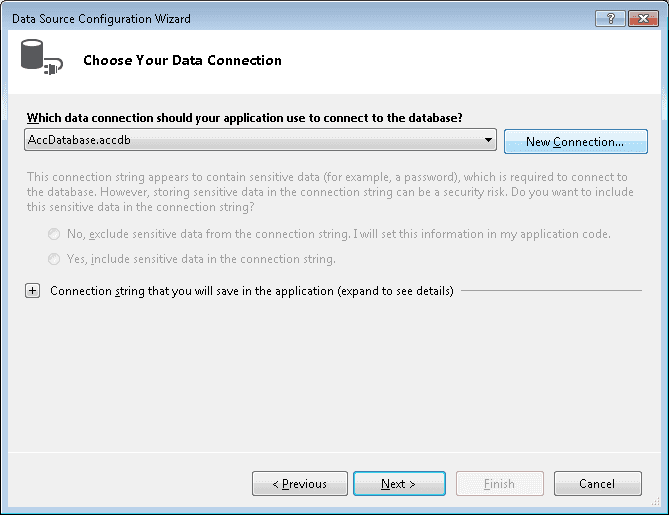 Copy the connection string given and paste it on conn.ConnectionString. Here is the programming logic for the Cancel Button. In this program we are just writing a user level in PLC memory address MHR05. The control of the PLC can be limited if hardwired selector switches and pushbuttons were in the system. 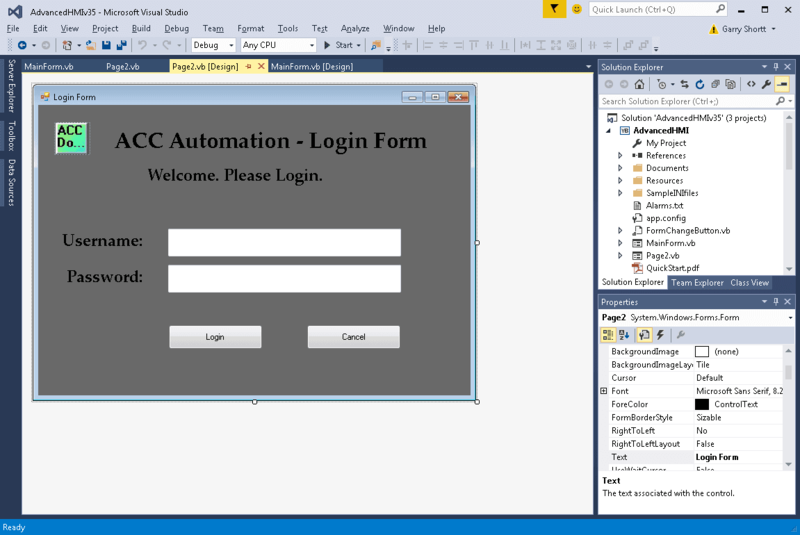 Implementing a login screen is very straight forward and can be part of your overall automation solution. 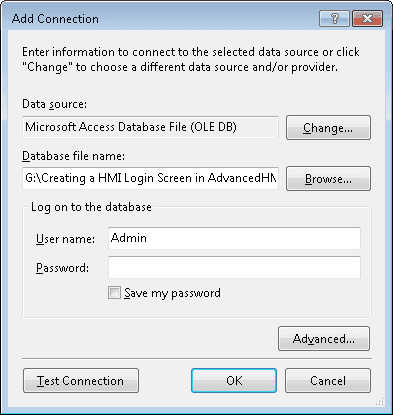 Download the access database and the Bin directory for the AdvancedHMI login screen. The cylinder PLC program from Building a PLC Program That You Can Be Proud Of – Part 6 can be downloaded with the following link. 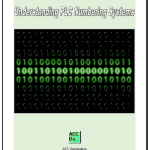 Download the PLC program and the Bin directory for the AdvanceHMI Screen.